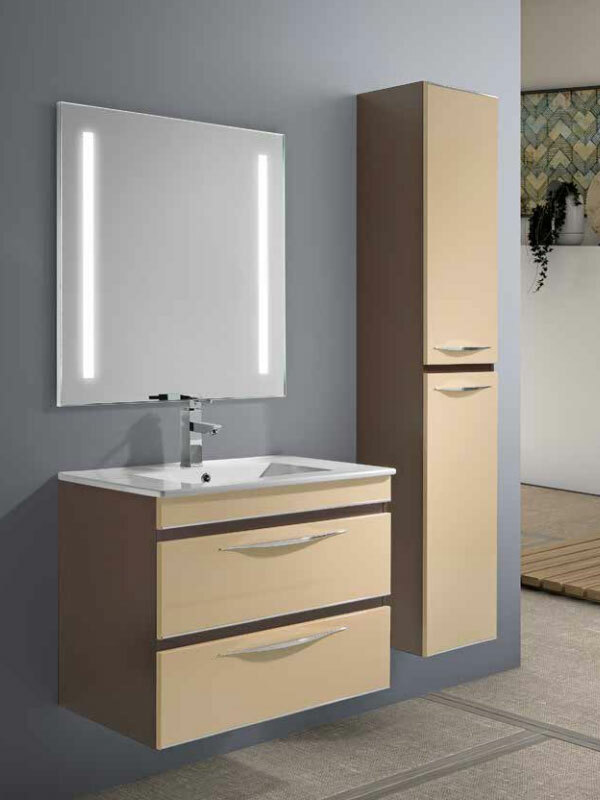 Our warehouse features both quality domestic and exclusive, imported vanities that will greatly enhance the look of your bathroom. 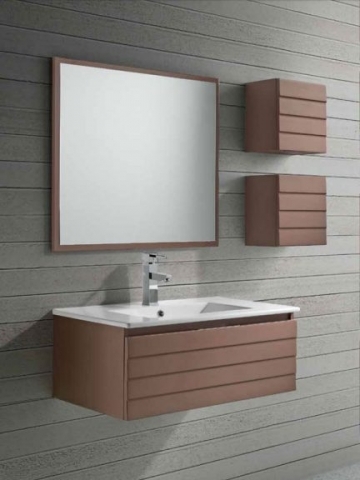 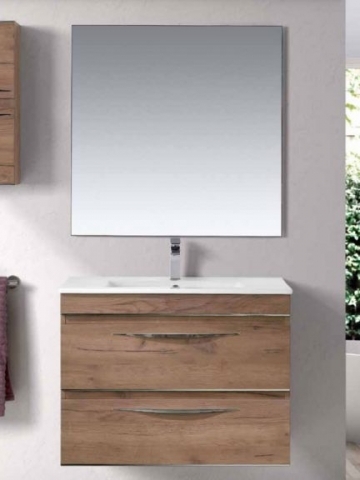 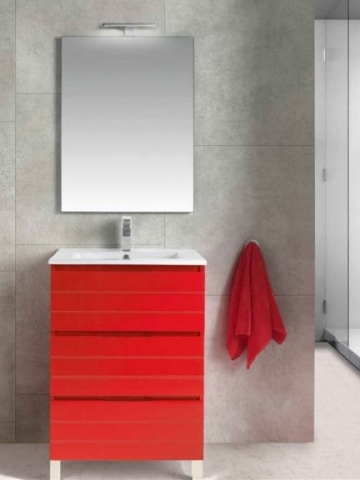 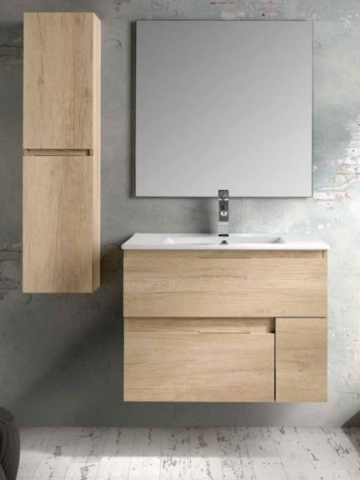 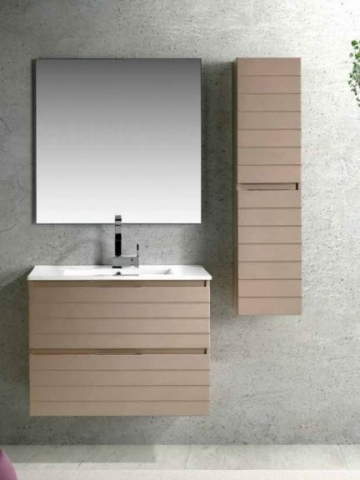 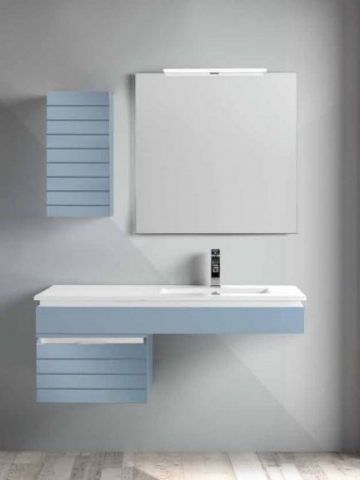 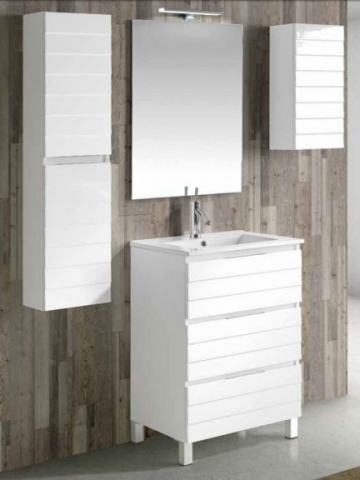 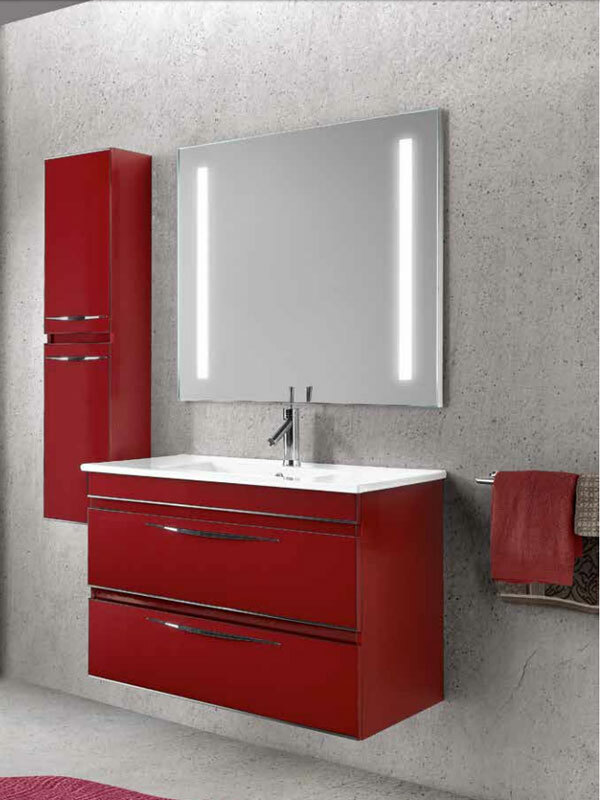 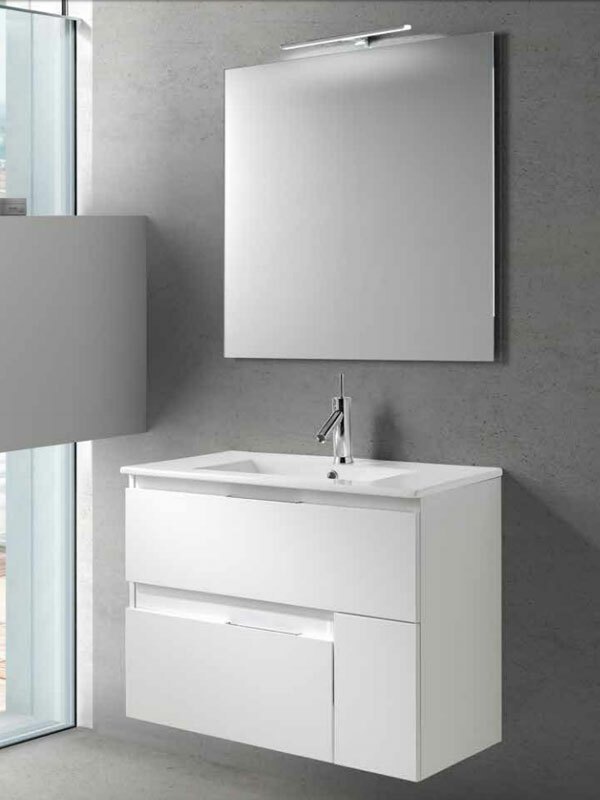 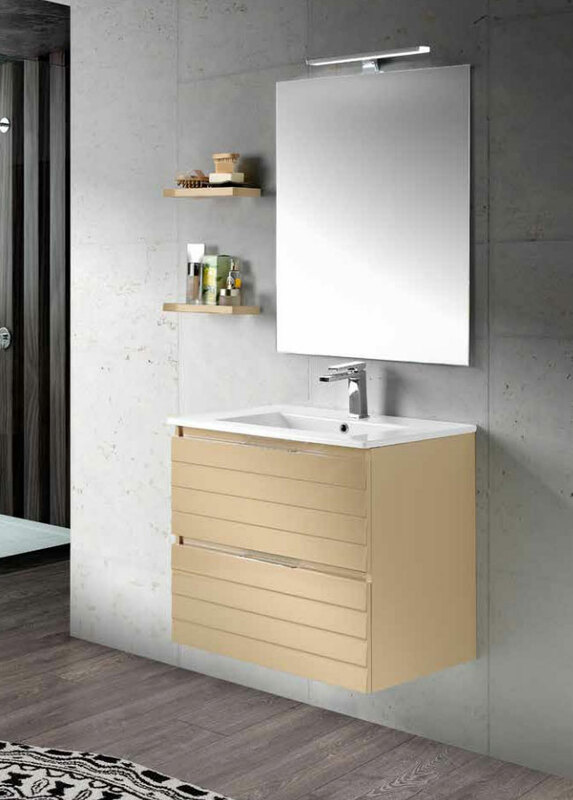 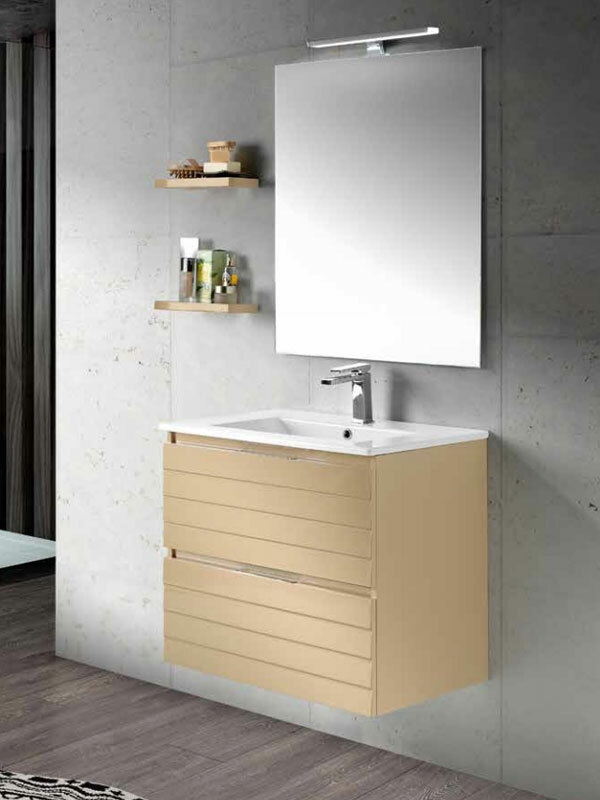 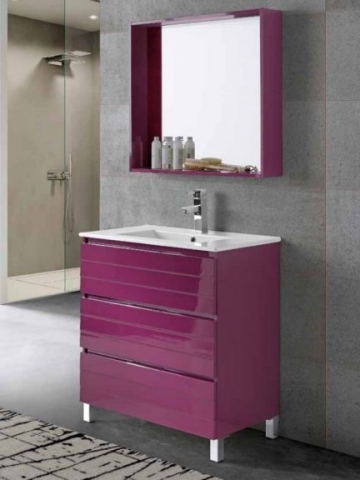 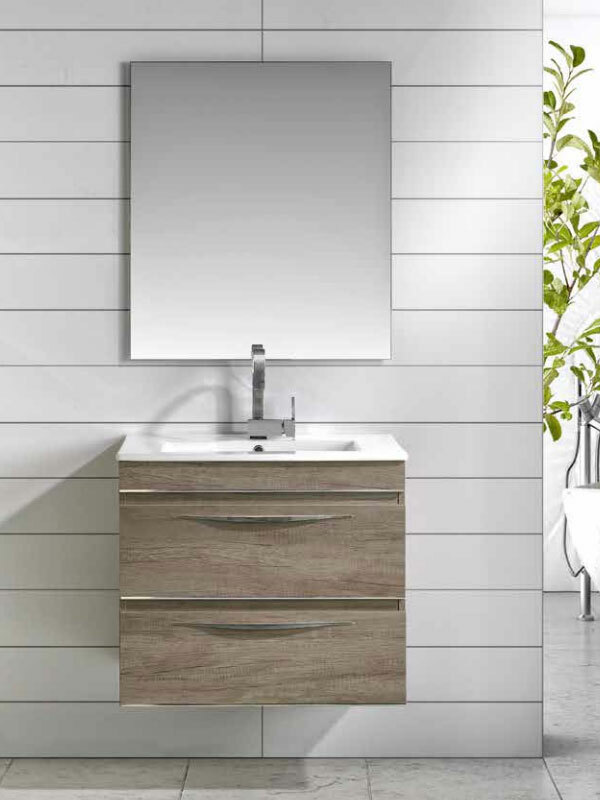 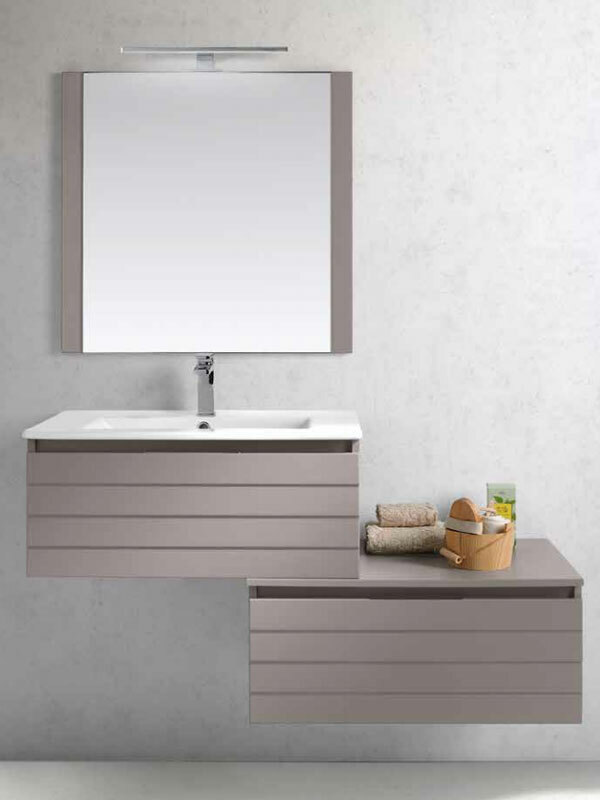 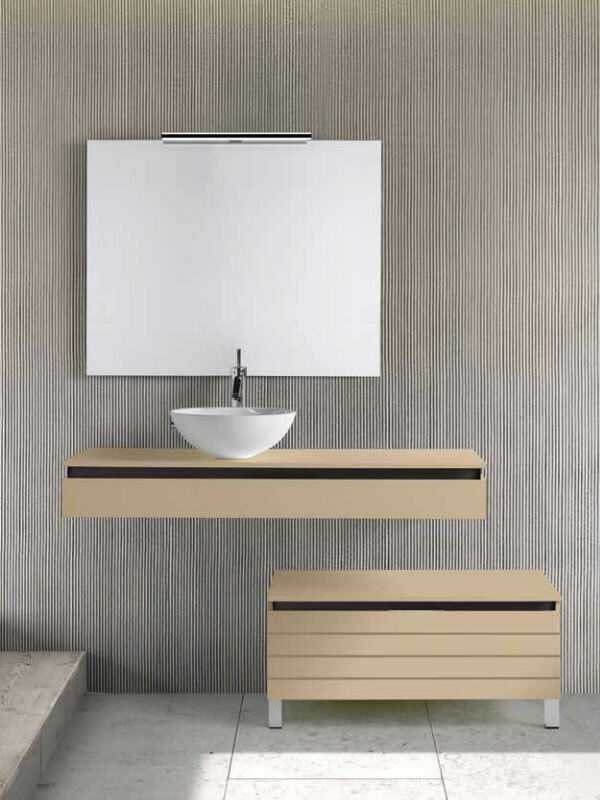 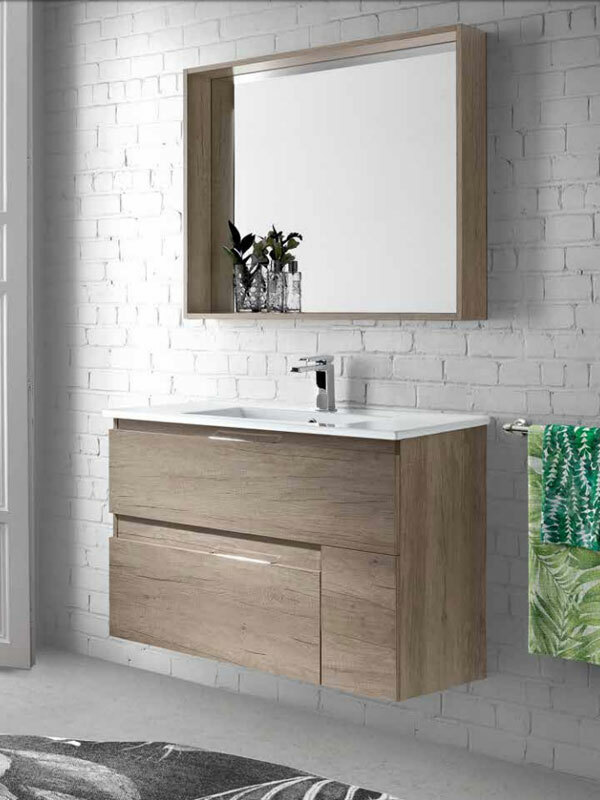 Both our Canadian and imported vanities are available in traditional, contemporary and modern styles. 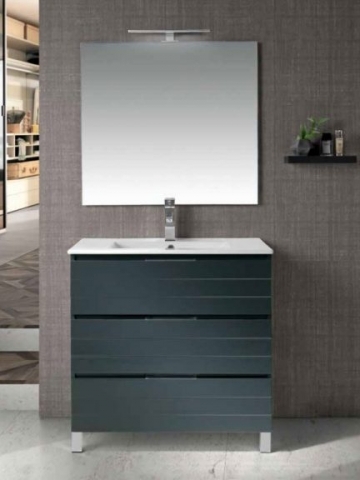 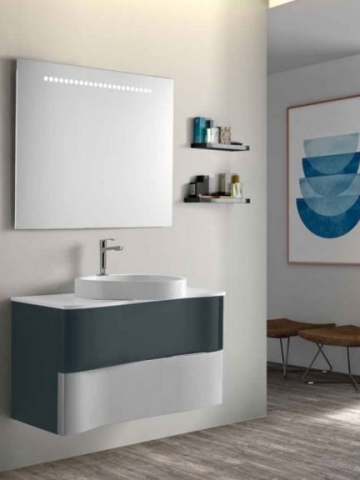 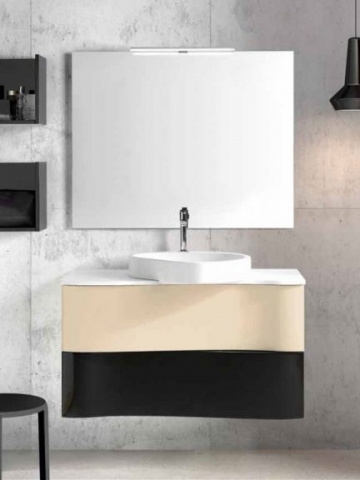 With a wide array of countertops, wood types, colours and design styles, we are bound to have a vanity solution to complement your design and bathroom decor.